I have struggled with my eating habits for most of my life. My problem was that early on, I didn’t really realize that my habits were bad. I played sports while growing up and transitioned to strictly football throughout my high school and college days. I was an offensive lineman, you know, one of the guys that carry the nickname of the “fat boys” or the “hogs”. I didn’t think much about it at the time and it was paying for school so I didn’t care. Things changed after a knee injury ended my career and I found myself depressed and no longer living an active lifestyle. I continued the eating habits of my playing days but was no longer burning those extra calories off. Instead, they were being converted to triglycerides and stored up for “later” use. Fast forward a few years and fluctuations between weights because of different diets and here we are. Back in August I finally decided it was time for change. 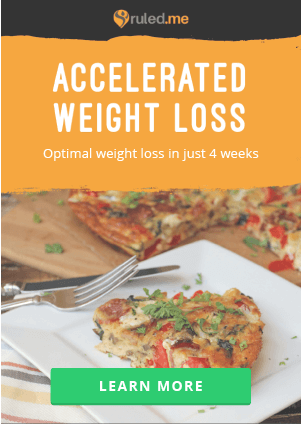 I awoke on the morning of August 15th with my mind made up; it was time to turn my health around. Back in May I weighed 330 and I was expecting things to be even worse on this particular morning. To my surprise, or should I say horror, the scales said I was down to 315 pounds. I immediately knew what was going on and called my dad and told him I would be by at lunch to borrow his glucose meter. Lunch time rolls around and my fasting glucose reads a whopping 175 mg/dl, 75 points higher than what is considered to be normal! I called and scheduled an appointment for the following Wednesday with my family doc for blood work and a check up. The evening after my appointment, I received a phone call from my doctor himself. When your doctor is actually making the phone call, it usually lets you know that something is wrong. His first words were, “everything is going to be fine but your lab results were horrible”. My A1C was 8.1%, triglycerides were 3,038 mg/dl and total cholesterol was 590 mg/dl. My liver enzymes were elevated, signaling fatty liver disease and my uric acid levels were elevated. All of this at the ripe ol’ age of 29! My wife and I recently welcomed our daughter into the world and I knew things had to change. My doc prescribed numerous medications including metformin for diabetes, a statin for cholesterol/triglycerides, a blood pressure medicine, prescription strength fish oil and alopurinol for the high uric acid level. He told me how dangerous my lipid levels were and the only hope for me was to take these meds for the rest of my life. 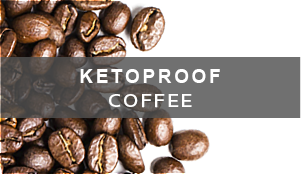 No 29 year old wants to start a daily regimen of prescription medications so I weighed my options, did some research, made an appointment for a second opinion and immediately jumped on the keto band wagon. Thankfully, the second doctor I saw gave me three months to make a change with diet and exercise alone. The first few days weren’t a lot of fun! I was scared for two reasons: First, my lipid numbers were extremely high and I was scared of dropping dead of a heart attack at any moment. Secondly, the only people that supported me eating a bunch of fat to lower my cholesterol and triglycerides were my wife and immediately family. I was the talk of the medical community around our small town for a while. The local dietician told me I should follow the ADA diet and that fat would definitely cause my numbers to move in the wrong direction. My diet for the next three months consisted of lots of fatty fish and complete abstention of all alcohol! I always fast through breakfast but one of my daily lunch staples is boneless, skinless sardines coated in an egg wash, rolled in seasoned parmesan cheese and pan fried in olive oil to a golden brown. 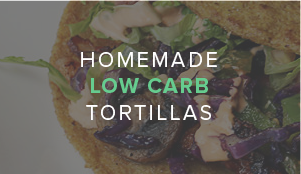 I would pair that with a sliced avocado and mixed nuts on most days and would be content until dinner time. One of my favorite night time meals was from ruled.me, the Keto Ham and Cheese Stromboli! I tried not to snack too much throughout the day because I was also watching my calorie intake. 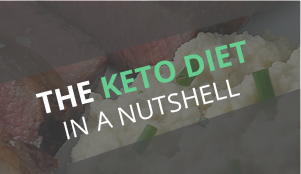 While it’s not truly necessary to track your calories at the beginning of a keto diet, it does help. 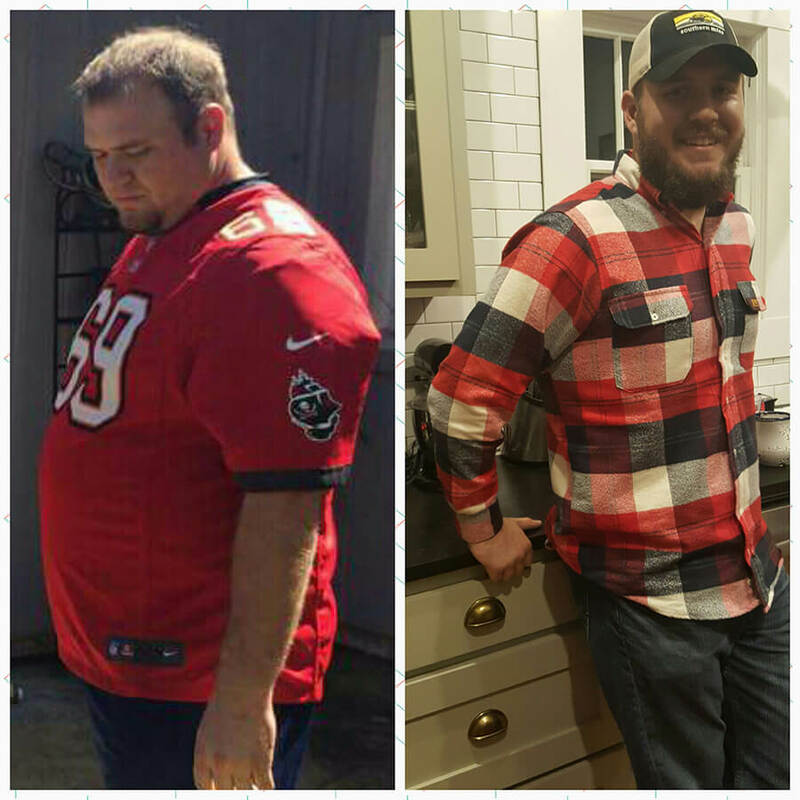 During the 3 months between doctor’s visits, I lost a whopping 50 pounds! I incorporated daily exercise in the form of jogging and actually competed in my first 5K. 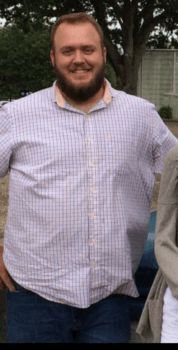 I eventually made one of my best decisions and subscribed to Keto Delivered. 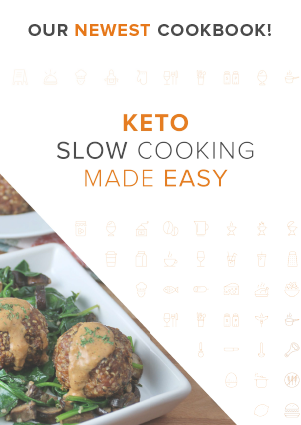 The monthly box of keto friendly goodies helped keep my food choices fresh and helped me come up with new recipes and things to try. I do believe the key to success and long term adherence to any lifestyle change is to keep it fresh and constantly changing. I returned for blood work 3 months after my initial diagnosis of near death by multiple diseases. Honestly, I was nervous and scared. What if the main stream thought was correct and I had only made things worse by eating a diet that consisted primarily of fat? Thankfully, my research proved to be true and my results blew everyone away. I was almost brought to tears when the nurse told me that the only small concern was my slightly abnormal triglyceride level of 168 mg/dl. Of course when I heard this, I couldn’t help but laugh! This was music to my ears! No, they aren’t as low as they need to be, or will be, but that is so much better than 3,038 mg/dl from 3 months ago. My total cholesterol dropped to 179 mg/dl, LDL down to 120 mg/dl and my A1C was a minute 4.8%. Blood pressure went from being high to somewhere around 110/60. My liver enzymes dropped from dangerously high to the low end of normal. 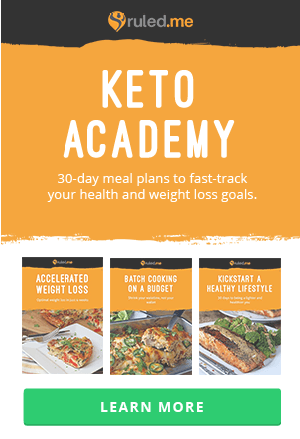 Folks, if you are struggling with any symptoms of metabolic syndrome, please give keto a try! It will change your life in so many amazing ways and I have found that the community of adherents is always willing to lend a helping hand! One last thing, don’t “buy” into any miracle supplement gimmicks. With proper diet, your body can do every single thing you need it to do. Thank you Ross for sharing your story with Ruled.me! If you want to check out his progress be sure to follow his Instagram page. 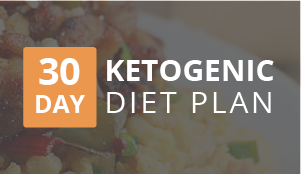 Embark on your own health journey with our 30 Day Ketogenic Meal Plan. It has everything you need to get started.